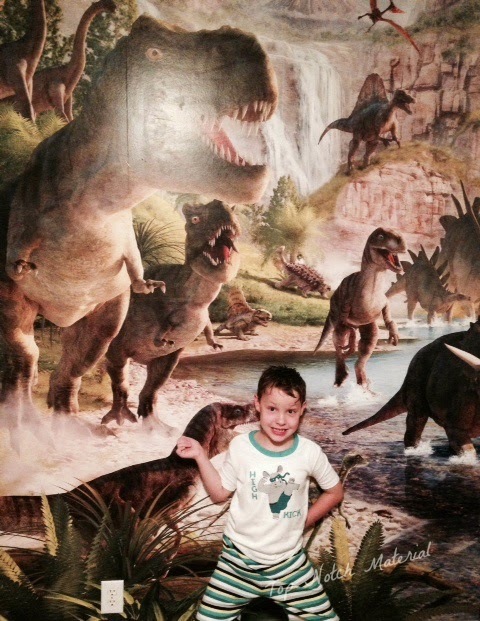 Top Notch Material: Walltastic Helped Us Create the MOST Amazing Dinosaur Room! Walltastic Helped Us Create the MOST Amazing Dinosaur Room! My oldest is obsessed with dinosaurs, like BIG time. 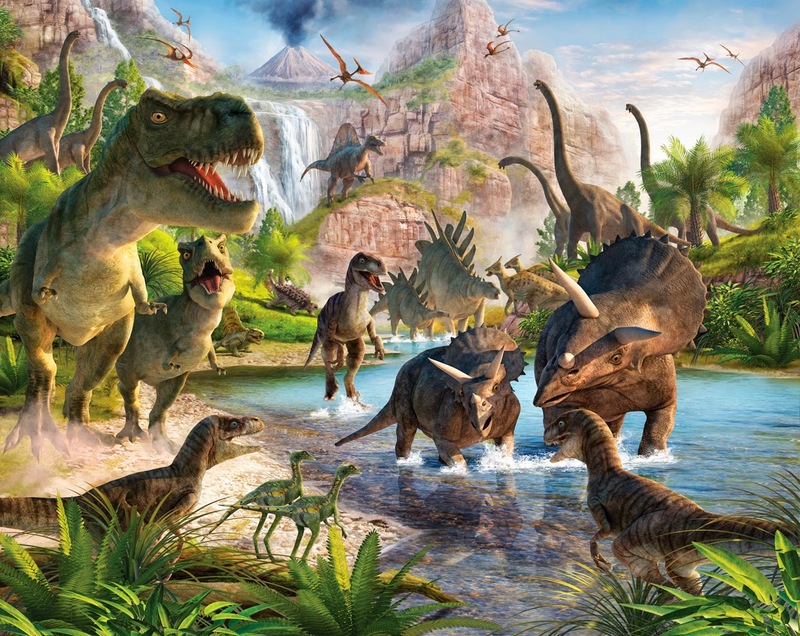 I scoured the internet looking for fantastic wall murals because we made a deal if he slept in his own room for a month and continued to do so, I would give him an awesome dinosaur themed room. We have made some awesome changes to the room that was once our nursery, and I am excited to share them in a later post, but I have to tell you the best and most dramatic change we made was the amazing mural from Walltastic. The Dinosaur Land Mural is honestly amazing! It is so realistic! We spent three hours putting it up, and even though our wall was not large enough for the entire mural, I still think it turned out pretty fantastic, and we have a happy little six year old boy to show for it! 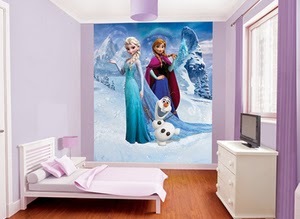 "Walltastic® Ltd is the creator of Walltastic® the next generation of designer wallpaper murals for children. The most affordable, easiest and cost effective way of decorating decorating children's bedrooms, nurseries, playrooms and games rooms." The hardest part about installing our Walltastic Mural was piecing it together before we put it up. It was like a giant puzzle that took up our entire living room (10ftx8ft) and we actually had to call in my son to help us piece it together! We then had to decide which pieces we wanted to leave out because our wall was not that large. After that decision we taped the panels to the wall to make sure it looked how we wanted it to. My husband went to the local hardware store and picked up wallpaper paste, and after the boys went to bed we went to work! There was a bit of a learning curve applying this, like exactly how much paste was needed, and what was too much. After a couple of panels we mastered this though, and with the help of a credit card and soft cloth, we were able to smooth it out. My husband and I are both thrilled with how the mural turned out, because this is one of the bigger "home" projects we have completed together! I think the fact that this mural was broken up into panels made the installation much easier. Walltastic is also really affordable. I was lucky enough to receive this for review and only pay shipping, but looking online you can purchase this same mural for around $82. Our glue cost about $7, so you can make any room amazing for less than $100!! You absolutely cannot beat that. 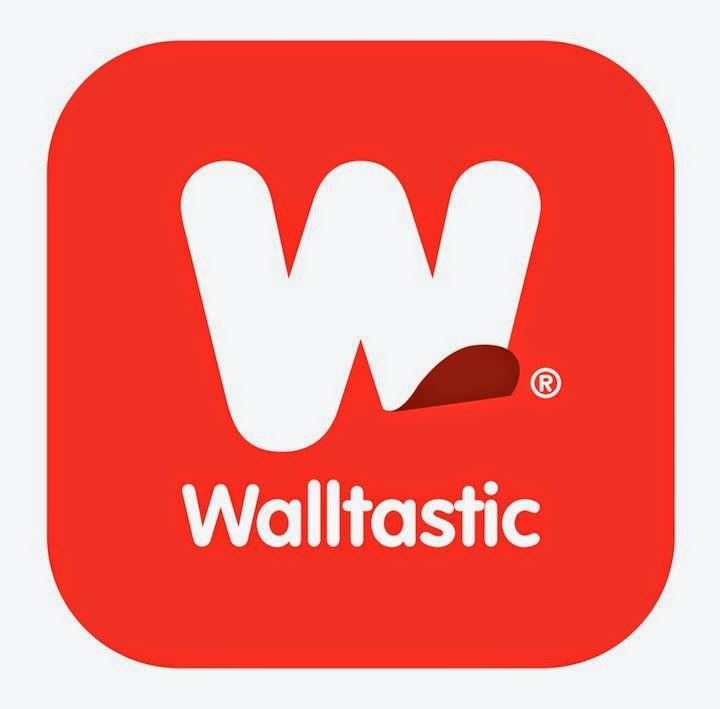 If Dinosaurs are not the big thing in your house, Walltastic has something else for you! I just noticed they have started carrying a Frozen Mural and even Mickey Mouse Clubhouse. The Mickey Mouse mural caught my eye because our baby loves them!! Wouldn't that make the cutest nursery ever?? All I know is I am feeling pretty great that I discovered them, and my little boy has the BEST dinosaur room around!!! Be sure to keep up with Walltastic on Facebook so you do not miss out on their new murals!